The SILTEC cable management system consists of wire mesh and cable trays that are all developed to optimise function while emphasising simplicity as well as accessibility for thorough cleaning and heat dissipation. 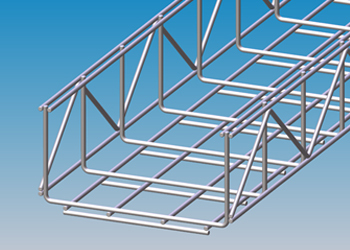 SILTEC cable trays are long-life quality products made from first class steel to prevent any corroding tendency and to ensure an outstanding chemical resistance. 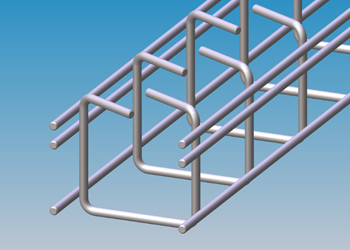 The cable management systems consists of wire trays that comes in a variety of sizes – we can even manufacture a cable management system that is tailormade to your requirements and specifications. Our cable trays are delivered in lengths of 3000 mm. The width varies from 25 mm to 600 mm and the height from 25 mm to 125 mm. 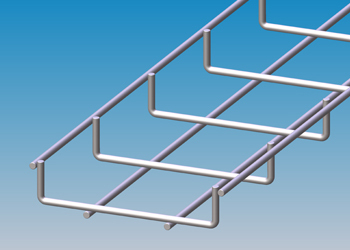 Cable trays in user-specified dimension are available upon request. 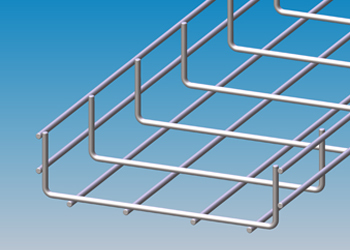 All cable trays are made from round materials which are gentle to cables and tubes. 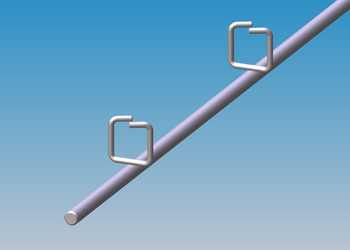 Cable trays with lock are patented cable trays where the cables are easily accessible for cleaning while still secured. If your have further questions about our cable management system, then please contact us at (+1) 425 508 8984 – we are looking forward to hearing from you.